Yeabsra was released from Sick Kids this morning! 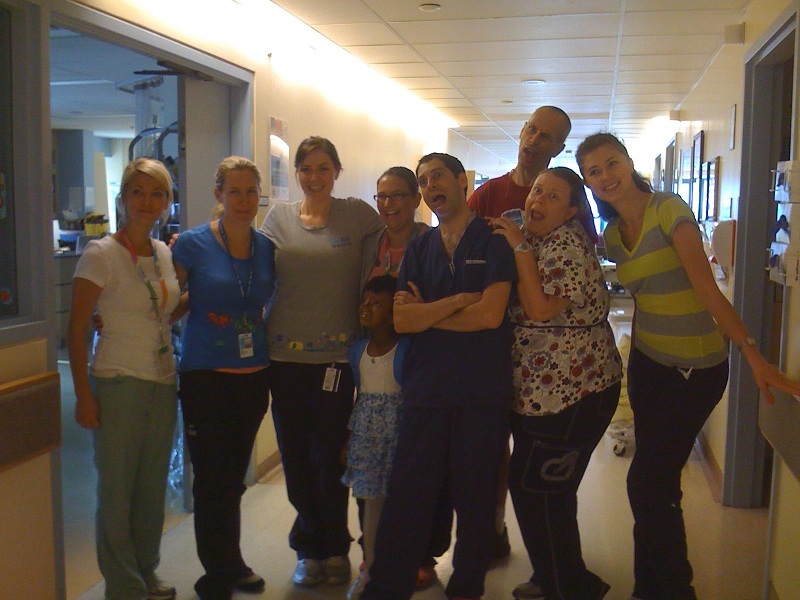 Thanks to all the staff at SickKids and our supporters who dropped by during her stay. Her nose is healing well. Yeabsra and the staff clowning around. For more on Yeabsra’s journey, click here.